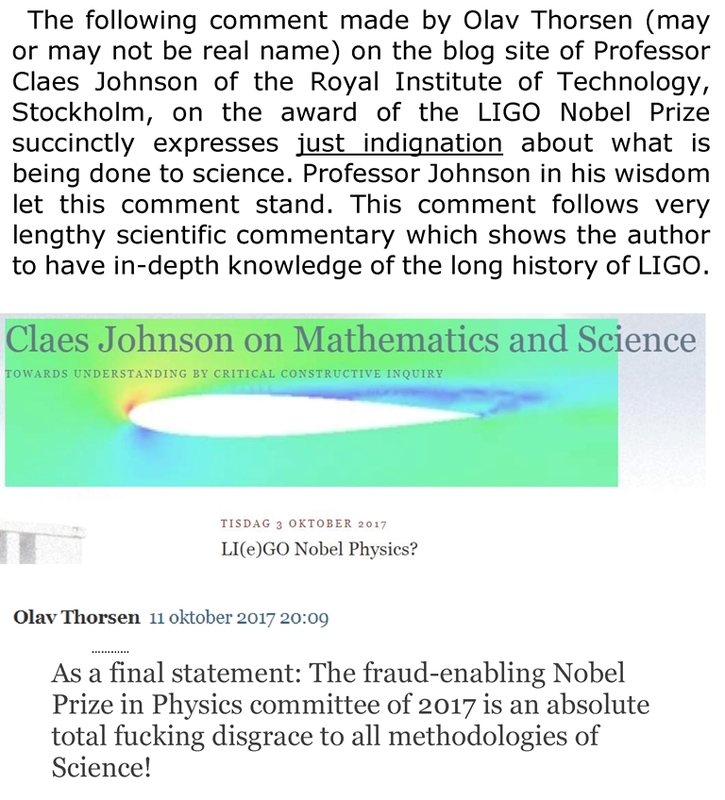 A Swedish acknowledgement of LIGO fraud? 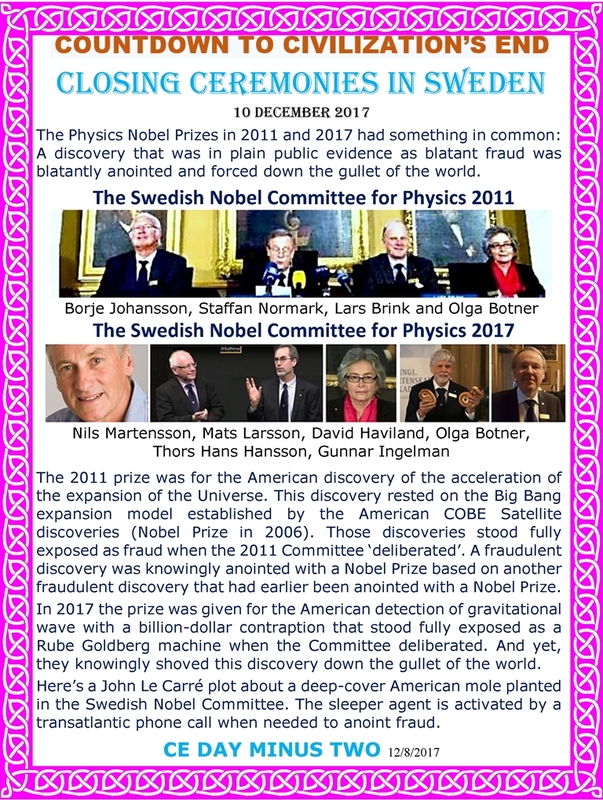 The 2017 Nobel Prize in Physics for the LIGO fraud was rammed through the Nobel Prize process by a nefarious collaboration between the Nobel Committee in Physics and some American power-brokers. It was done with lightning speed so that the deed would be done before anyone suspected anything. Once the prize was announced, the Swedes were left holding the bag, and the Americans were laughing all the way to Wells Fargo. 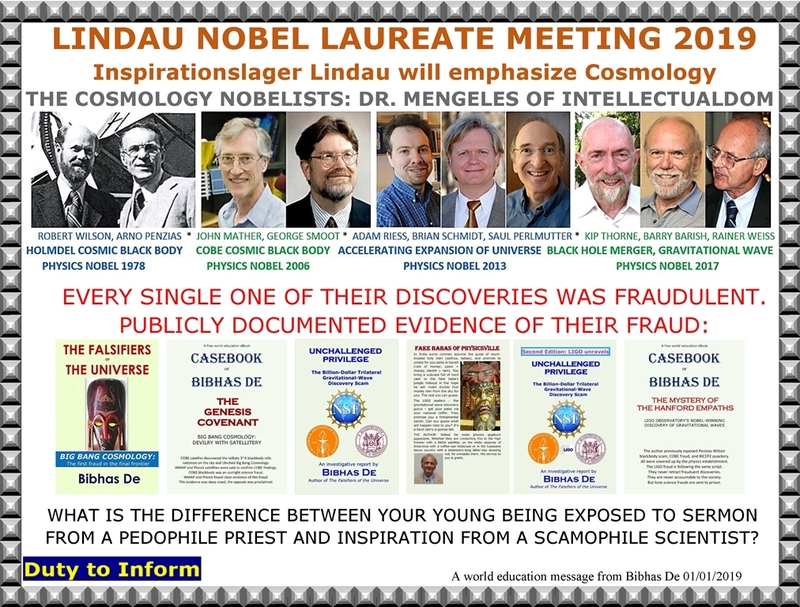 The Nobel Prize – once announced – cannot be stopped for any reason (including, it seems, fraud). 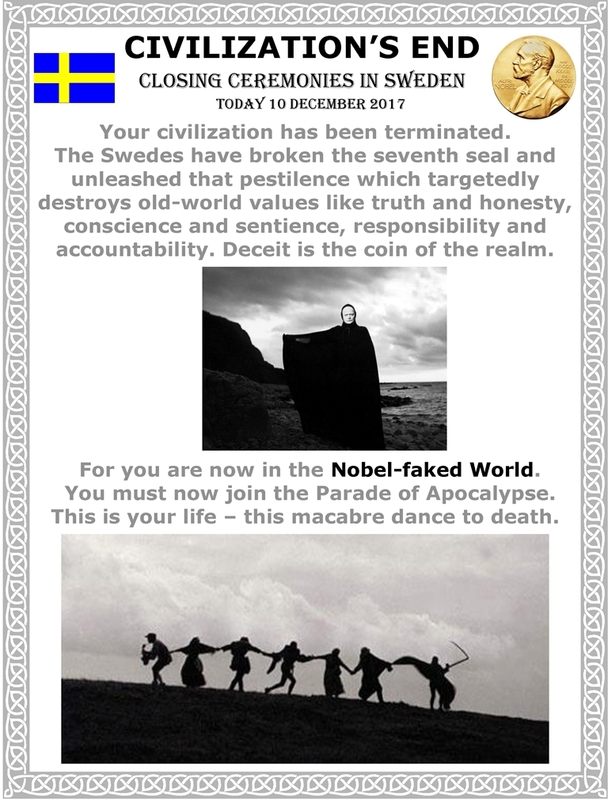 Some Swedes woke up and realized what a horrible national and international and historical disaster had happened right under their nose. 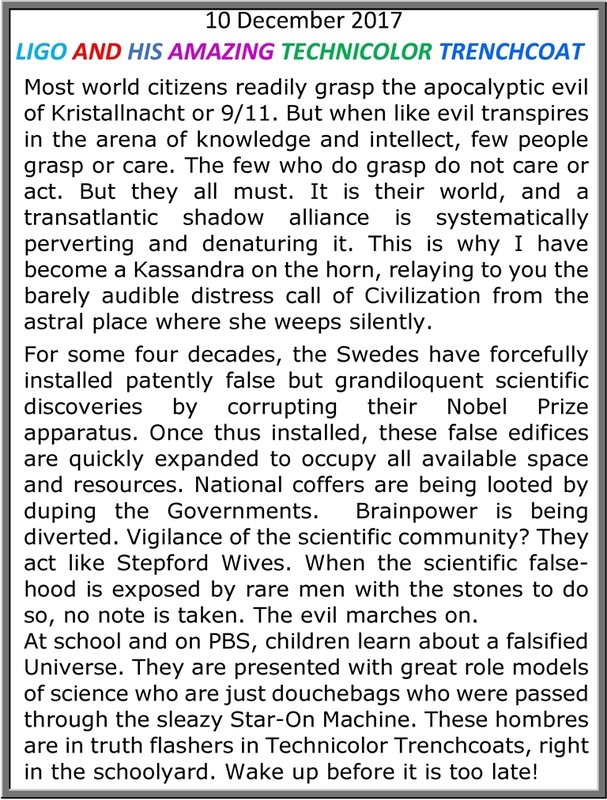 It was in fact an apocalyptic evil. 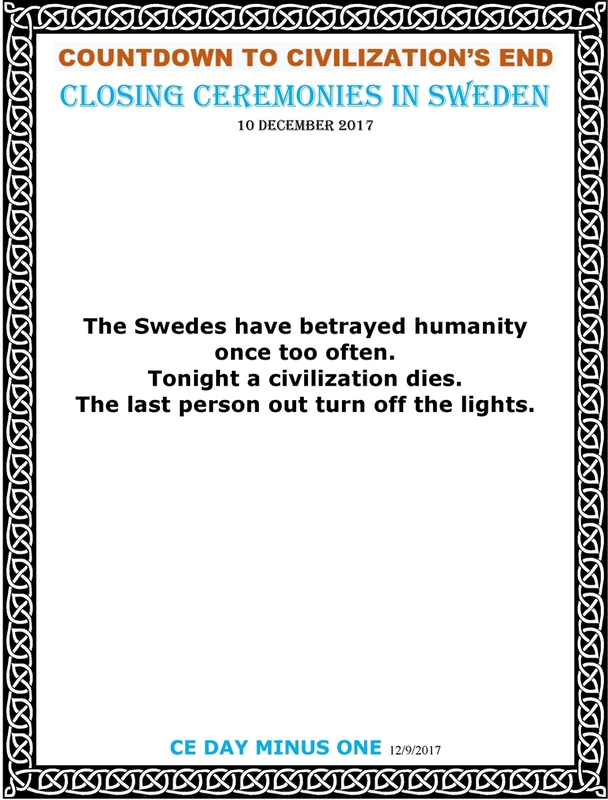 But there was no other option for the Swedes than to proceed normally with the award ceremony as if nothing was amiss. However, the Royal Family had to briefed. 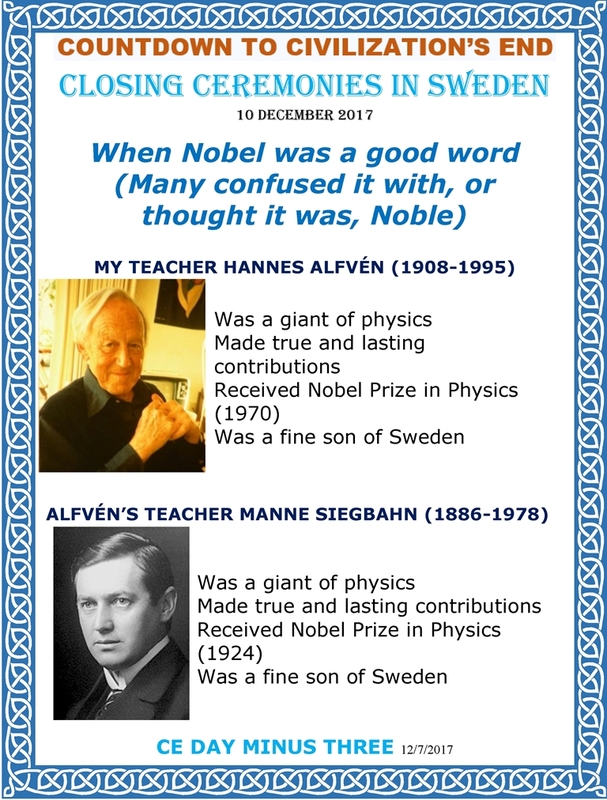 It has been the custom to pair up the lead physics Nobel Laureate with a prominent royal (usually the Queen or the Crown Princes). 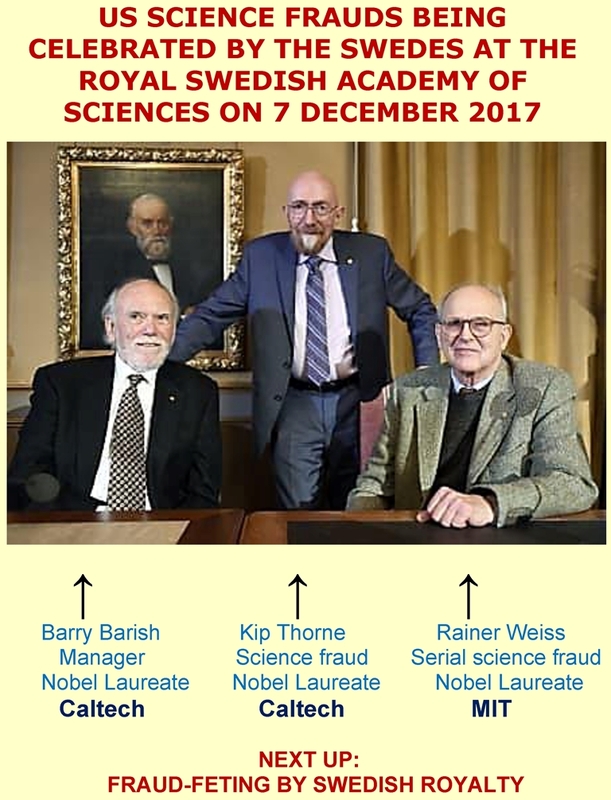 The prominent Laureate here was Rainer Weiss, with half-share of the Nobel Prize. But he was relegated to an obscure position without visibility – almost as though by design. Weiss was in fact rebuffed. 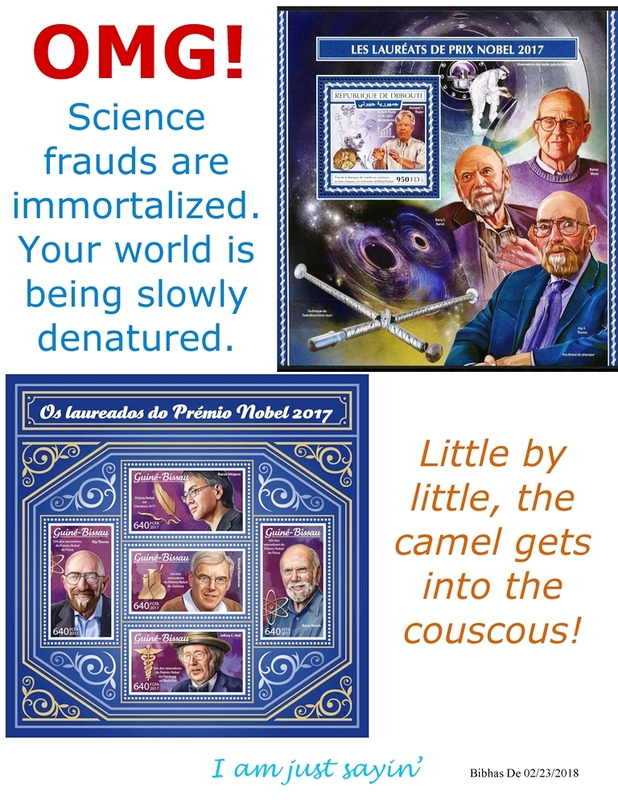 It is Kip Thorne who got paired with the Crown Princess. So everything looked perfectly normal – with no hint of the dark cloud of fraud anywhere in the sky. But at some point a red line had to be drawn. The Royal House would have insisted on this. 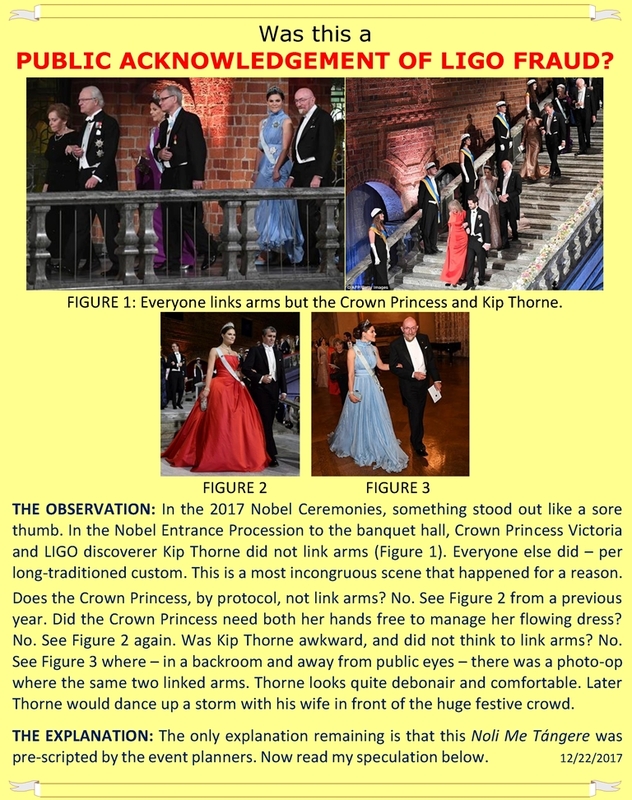 The future monarch of Sweden could not be recorded for posterity in the high-profile procession, linking arms with a person who stood publicly accused of fraud by qualified scientists with full credentials. So that is how the procession was scripted. 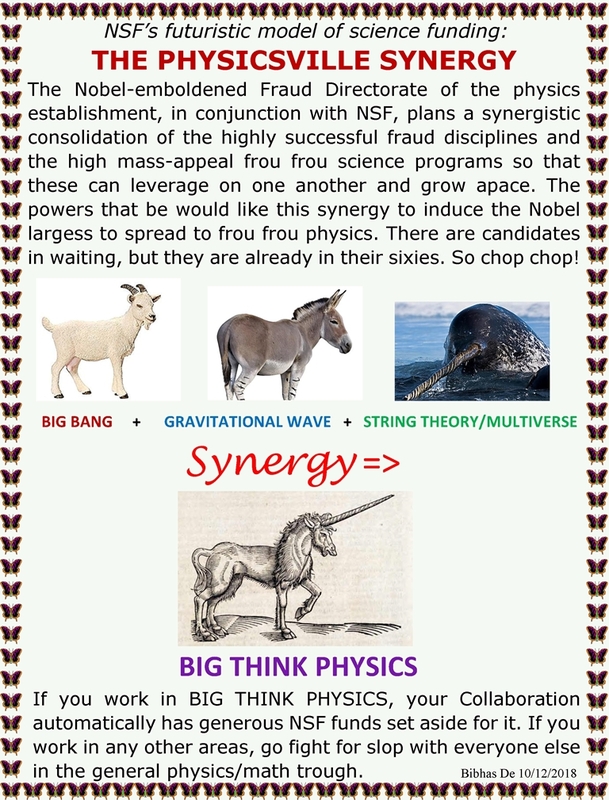 Kip Thorne understood and agreed to this. 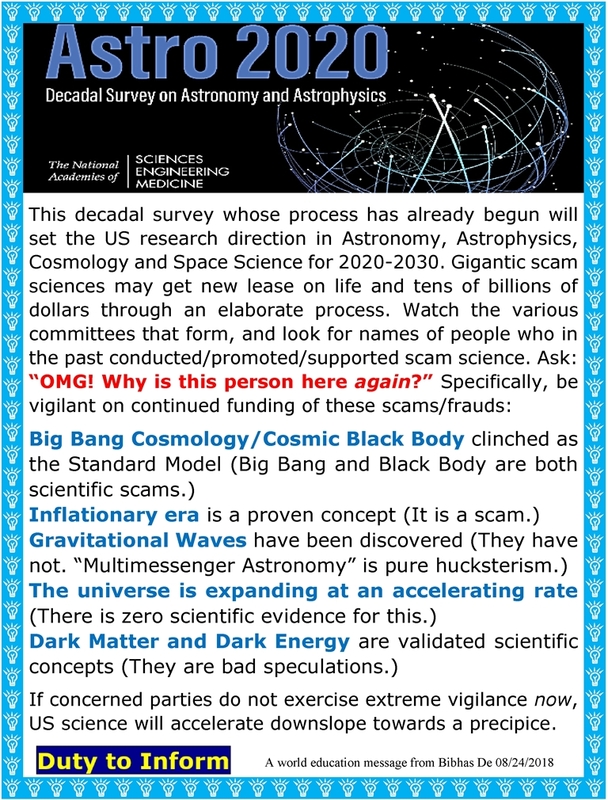 This is why I think we have the first public acknowledgement of the LIGO fraud. And this is just the beginning of the end. 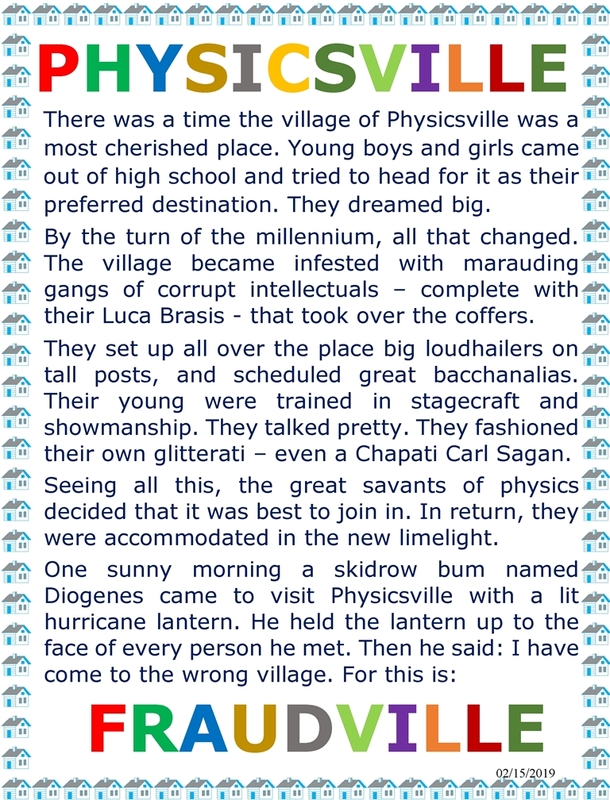 So enjoy your holidays in good spirit, LIGO dissidents.